The Best Car Ever – HubNut – celebrating the average! I often get asked what my favourite car is, and I think people often expect me to mention a Ferrari or some other sporty thing. 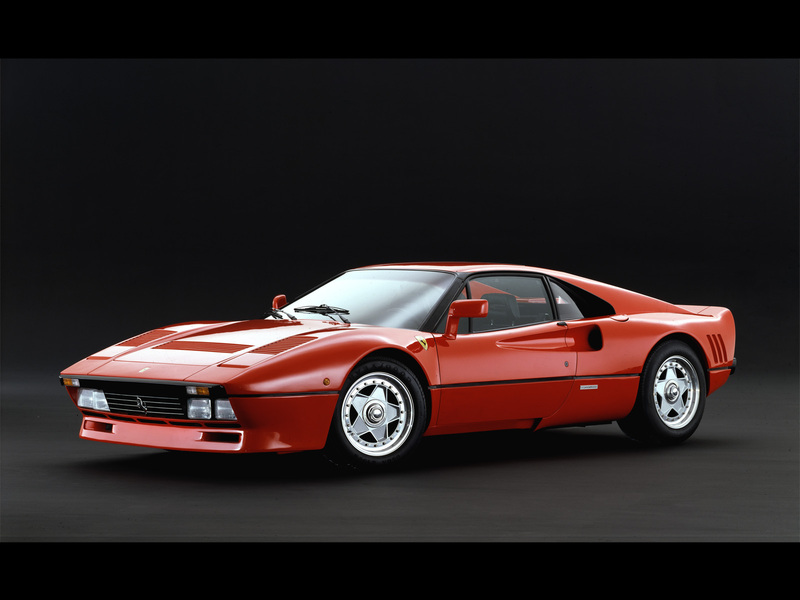 It’s true – the Ferrari 288GTO is probably my favourite sports car of all time. If you own one and you’d like me to drive it, I wouldn’t refuse. I might even overcome my dislike of TV Chef James Martin if he offered me the keys. Which he probably would just to let the world know that he had a Ferrari 288GTO. But try and fit four people in one, or half a ton of sawdust briquettes and it would all start going a bit wrong. I bet it’s crap on fuel too. That’s the thing. The Best Car Ever has to be one I live with every day. That means it has to do the impossible. It must be good at being a boring, dependable, economical and comfortable car, but it must also handle well, be quirky and make me want to drive it. The list of cars that do that is tiny to say the least. Even the 2CV fails to make the mark as while I absolutely adore them, given the choice, I’d prefer something a little quieter for a long journey. Which is a bit silly given that I’ve driven mine to Land’s End, John O’Groats and Switzerland. The BX does score less well than the 2CV in the fun stakes – it sadly lacks the comical bodyroll and roll-back roof – but it trumps it entirely in the peace stakes, offering the sort of motorway cruising ability that is lacking in the little French peasant wagon. The trumping (if you’ll pardon the expression) is almost entirely down to the hydropneumatic suspension. It’s pure genius. A 2CV is fun, but it doesn’t magically lift its skirts at the start of a journey and nor can it self-level when heavy things like people are placed inside it. It’s sheer magic. How can four small ‘grenades’ provide such long-travel springing that manages to cosset yet not spoil things in the bends? What amazes me most of all is that it is entirely mechanical. There’s no electrickery here. Clever linkages, valves and pipes come together to create a car that adjusts constantly to the weight inside it. The same hydraulic system also powers the steering and brakes. How does it do all that at the same time?! Fitting such clever technology to an otherwise dull car transforms it. I also love the sharp-edged Bertone styling (by Marcello Gandini actually – yes the chap who designed the Countach, Ferrari 308GT4 and Renault 5 Supercinq. The BX is a far better car than the superb Citroen GS. The G was great in many ways but it was the dilution of quirkiness in favour of parent-company Peugeot’s engines that made the BX truly great. It had quirk factor but would also cover 300,000 miles while sipping diesel at 50mpg. Sure, it’s not perfect, but then show me a car that is. The gearchange is horrible. The interior plastics are flimsy. The strut front suspension isn’t as good at absorbing shocks as some Citroens and replacing an alternator is like keyhole heart surgery. Through a bear trap. But it delivers so well in other areas. Having finally purchased a turbo diesel, it’s a reminder that here is a car that set the scene for everything that followed. When it was launched in 1988, diesels were a minority product, seen as dirty and sluggish. These days, the majority of cars run on heavy oil – matching economy with brisk progress. The BX was one of the first to do this, making diesel truly acceptable. 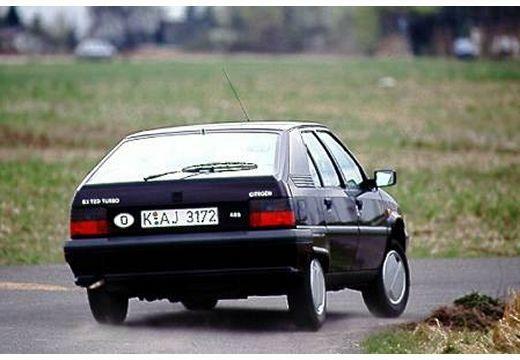 It also, astonishingly, proved the first Citroen with widespread appeal, despite still having quirky hydraulics. At the NEC Classic Motor Show last year, there was a constant stream of people bringing us their memories of having one as a company car – and perhaps then buying one themselves. I absolute adore mine and while I also favour the non-turbo diesel, having the mid-range punch of turbo power really does make the BX package even better. Here’s a car that is 20 years old, but can keep pace with the moderns without breaking a sweat, and still deliver 54mpg. And best of all, the Best Car Ever cost me £375. Wonderful. Turbo diesel sure is brisk. Best car ever though?